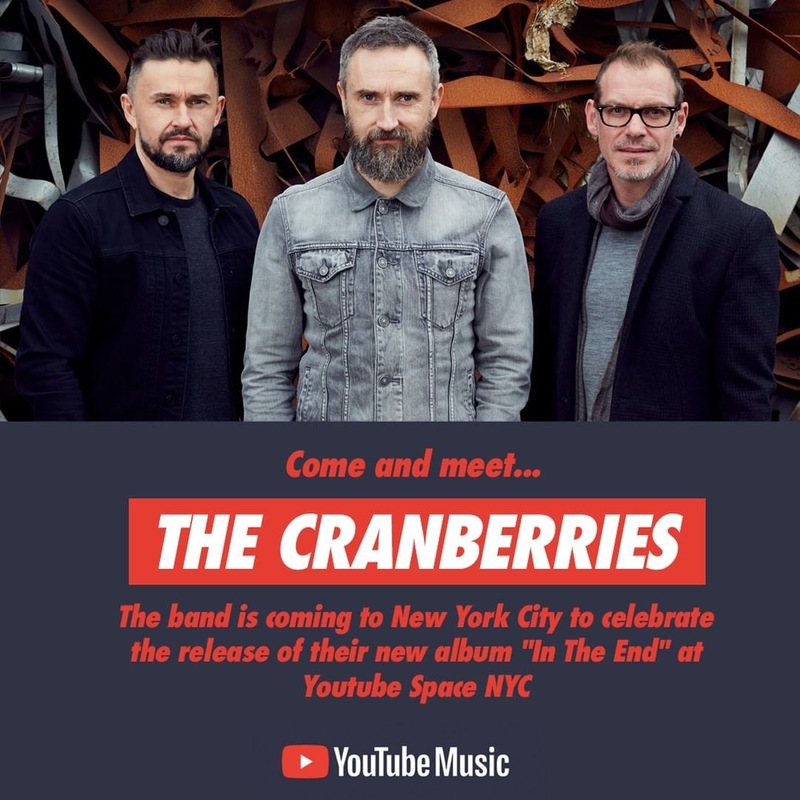 Following the listening party and Q+A that took place in Paris, the band just announced on their socials (Facebook, Twitter, Instagram) that YouTubeMusic will be hosting a similar event in NYC on April 10th. 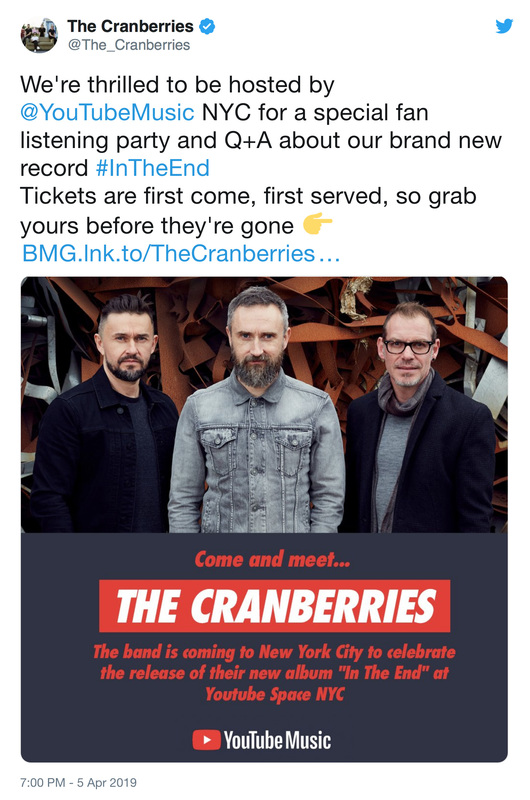 ATTENTION: This is an 21+ event. Registration closes on April 8th. You will need to show a photo ID at the door in order to gain entry.